Having an additional person available before a c-section is a great source of comfort, helping to relieve stress, address concerns and answer questions. 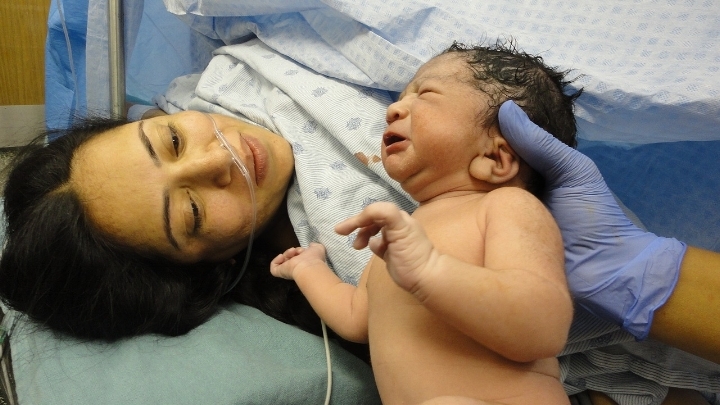 Recovery from a c-section is a long process, and there is no reason you should go through it without help. A well-educated, trained doula can support you, offer suggestions on newborn and post surgery care, and may help speed up your recovery. Let me be your support person!